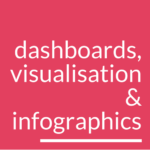 This category includes automated research reporting platforms for creating online, PPT or PDF charts automatically from data (usually tables or CSV); dashboards for analysing and visualising large datasets, some of which also have broader Business Intelligence capabilities; and infographic design / publishing tools. Visme is an online design tool for creating infographics, presentations, charts and reports. Canva is an onine graphic design tool for creating reports, presentations, e-books, social images and infographics. 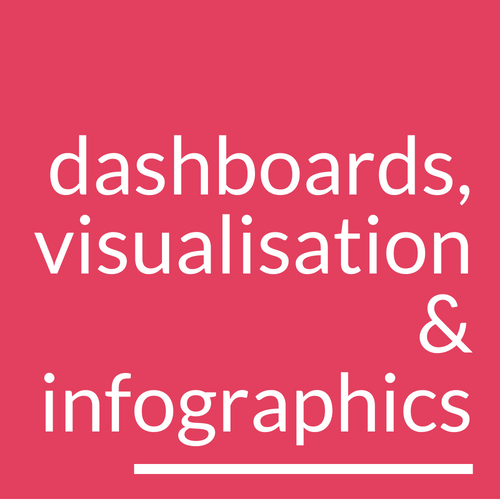 Piktochart is an onine tool for creating infographics, presentations and reports.